For millions of Americans, quality sleep is hard to come by. Sleep disorders affect millions of Americans, with insomnia affecting one in three people. The seven to eight hours of sleep many doctors recommend can be an impossibility for many people. Some of the most common sleep disorders we see are insomnia, sleep apnea, night terrors, sleepwalking/talking, snoring and restless legs. The causes of sleep disorders can often be unknown, but for many they can be caused by numerous factors. 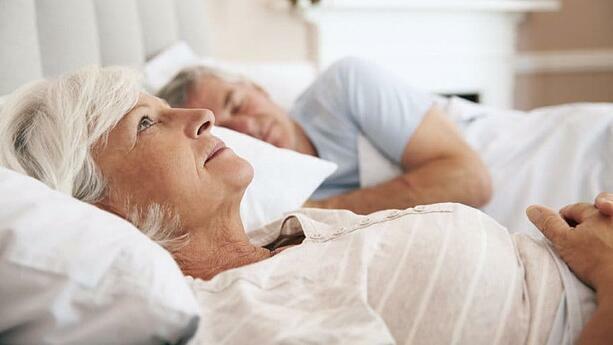 Sleep disorders can be hereditary or caused by environmental stressors or lifestyle choices. The importance of adequate sleep is not something to be taken lightly. In fact, it’s vital to your physical and mental health and overall well-being. Fatigue can lead to a host of problems including low energy, decreased brain function, as well as body function. Your mental state can be greatly impacted and have negative effects on your relationships, work and family life. Those suffering from sleep disorders are also at a greater risk for many health complications, including heart disease, diabetes and high blood pressure. For more suggestions and other health information and tips, check out our blog at blog.accessnursing.com.